Best Free Cake WordPress theme builds with Genesis Framework, shopping cart supported by WooCommerce 3.x, Responsive Layout, Easy to Customize! 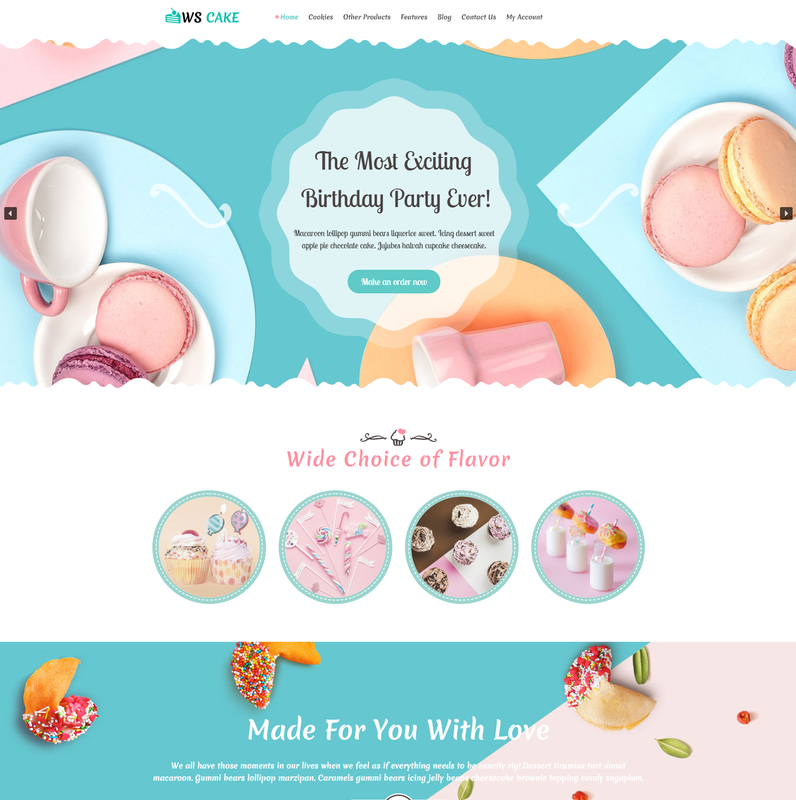 This Cake WordPress theme offers your site with stunning and beautiful images of cakes, muffins, cookies, and any other kinds of cake with appropriate organization, which helps to attract customers attention easily and make them impressed of your product quality. WS Cake is a free responsive shopping cart Cake WordPress theme which will be suitable for opening attractive and sweet bakery online stores. WS Cake has an efficient design for you to showcase the best sellers, new dishes as well as running promotion programs in a colorful and eye-catching way, therefore, your products can approach closer to customers and encourage them to make a purchase quickly. This theme comes with high-quality of code, supports Bootstrap CSS, Hybrid framework and drag-drop layout content which make it convenient for you to customize the theme. 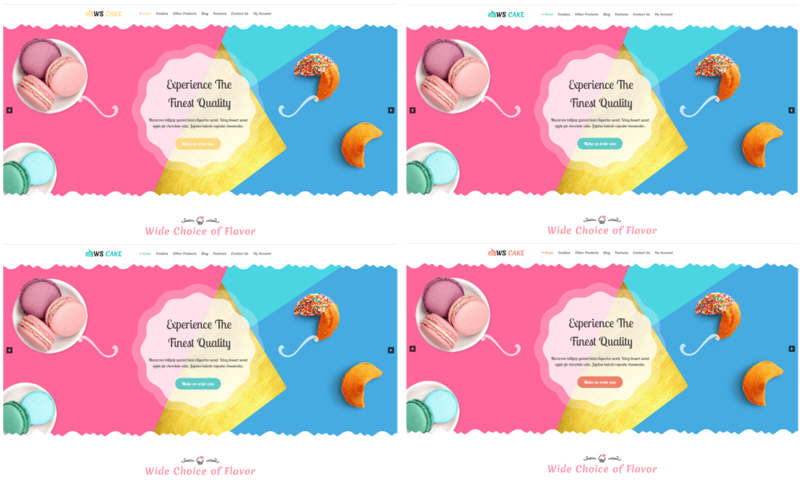 Besides, it equips unlimited color and a color picker in the admin panel that gives your bakery site a colorful and sweet appearance. 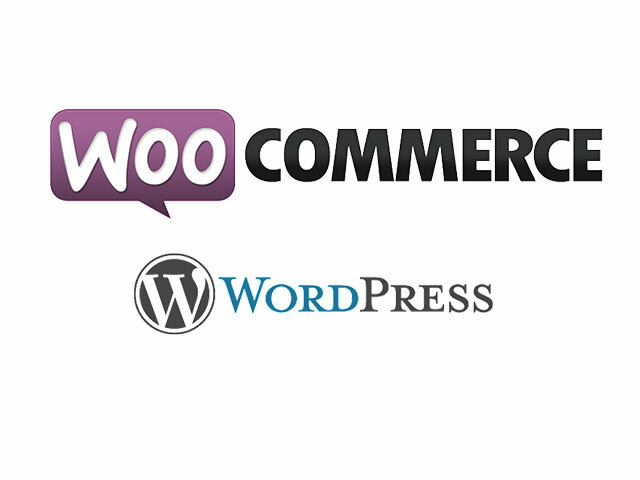 Especially, Woocommerce is also included in WS Cake for supporting you run activities on your online store smoothly, from sell, delivery, to payment, so customers will get the best experience while shopping on your site. There are still more amazing features of this ready-to-use Cake WordPress theme waiting for you to explore and enjoy. Everything has been prepared for creating your wonderful website, come and get it now!